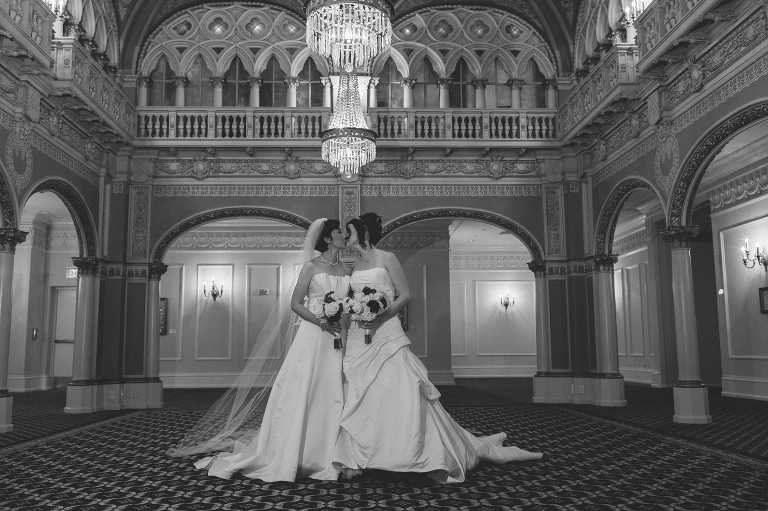 Vanessa & Brittney got married yesterday in a sweet little ceremony at the Davenport Hotel. It’s been a while since I’ve photographed a wedding at the Davenport, and it was such an honor to be there with Vanessa and Brittney, who got married in front of their friends and family, who flew in from all over the world. Congratulations, you two!! I can’t wait to share more from your wedding with you.